Blog also posted at our company website. There has been series of delays in our product release, we thought it would be a good idea to let everyone know what is happening and how our journey has been so far. We are really close to the finish. When we first believed in the Track Every Coin idea, we started prototyping it. 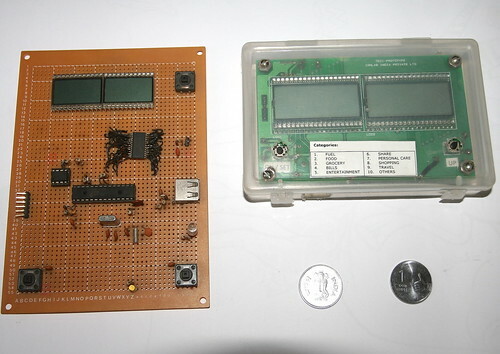 After this we decided to work on the LCD part a little more. 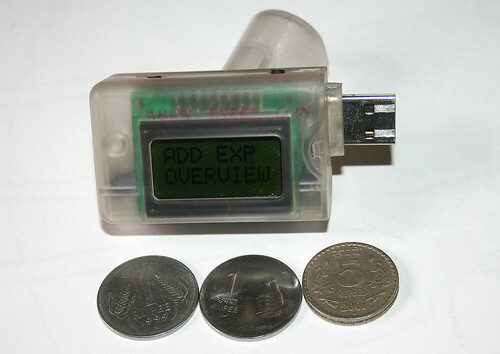 We got rid of the numeric display and got an LCD which can display numbers and text at the same time. This gave us options for many more features like someone owes you, you share a trip with a friend, track reimbursements, etc. 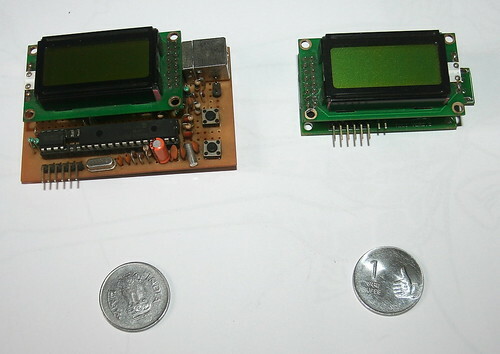 After this we further worked on the size of the PCB and finally reached a small size of the PCB. We got our first plastic prototyped and now working on reducing the form factor and making it smaller and sleeker. After that we have to think of some colors and some cool graphics on it. 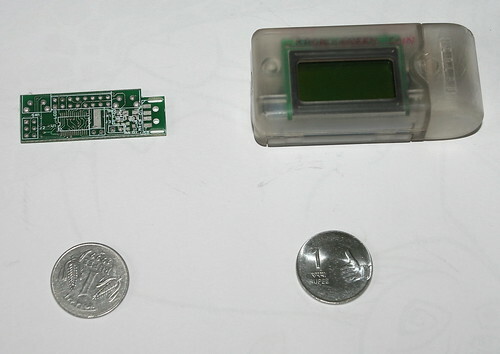 Here is the rough size of the device with two buttons on top. The final size will go down further. The experience has been great so far and all of us are really excited to bring this product our for everyone to use. We are hoping the product will help everyone to get financially organized and “Track Every Coin“.